EMJAY ANTHONY as Max in Legendary Pictures’ KRAMPUS. ©Legendary Pictures/Universal Studios. CR: Steve Unwin. 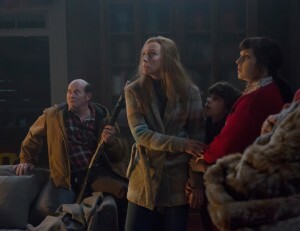 TONI COLLETTE as Sarah in Legendary Pictures’ KRAMPUS. ©Legendary Pictures/Universal Studios. (L to R) Howard (DAVID KOECHNER), Sarah (TONI COLLETTE), Max (EMJAY ANTHONY) and Linda (ALLISON TOLMAN) in KRAMPUS. 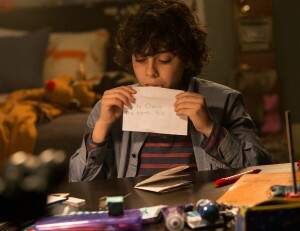 ©Legendary Pictures/Universal Studios. CR: Steve Unwin. 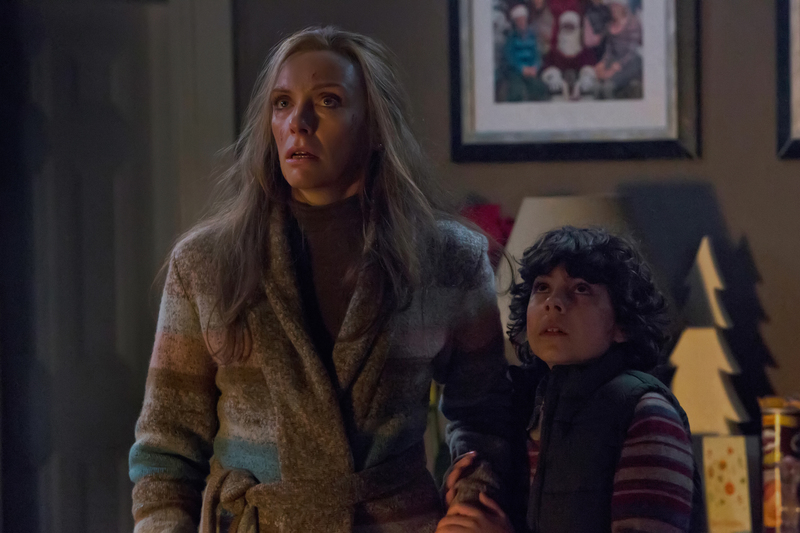 Sarah (TONI COLLETTE) and her son, Max (EMJAY ANTHONY), cannot fathom what they’re seeing in KRAMPUS. ©Legendary Pictures/Universal Studios.